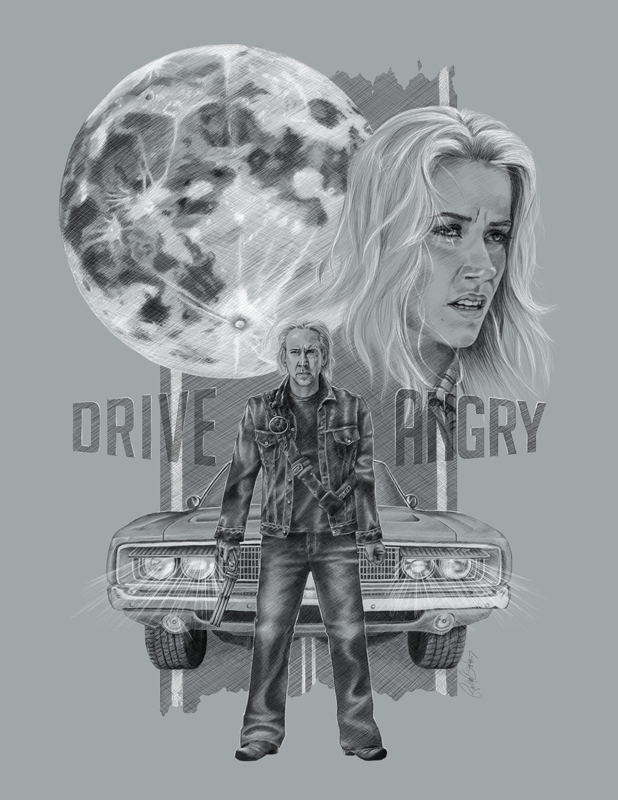 Another piece I created for Silver Screen Society, Drive Angry is actually a film I enjoy. It’s silly, but great, kinda like Nic Cage. 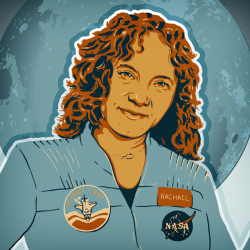 The drawing was all done in Photoshop with my Wacom tablet.